How was your week? Mine was filled with Tests and Projects. I couldn't be happier that this week is over. 2 more weeks till Summer Break, Yipee! 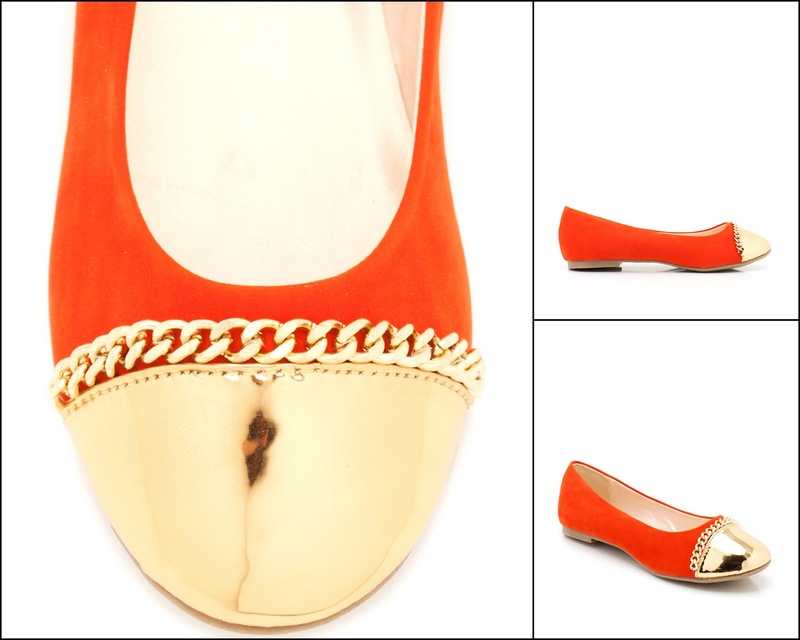 My Shoe Crush of the Week is this adorable ballet flat. 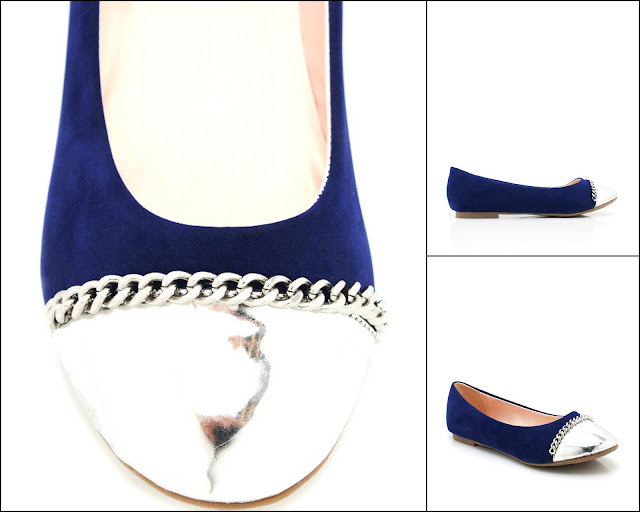 I love heels, but there are some gorgeous flats that make you fall in love with them. 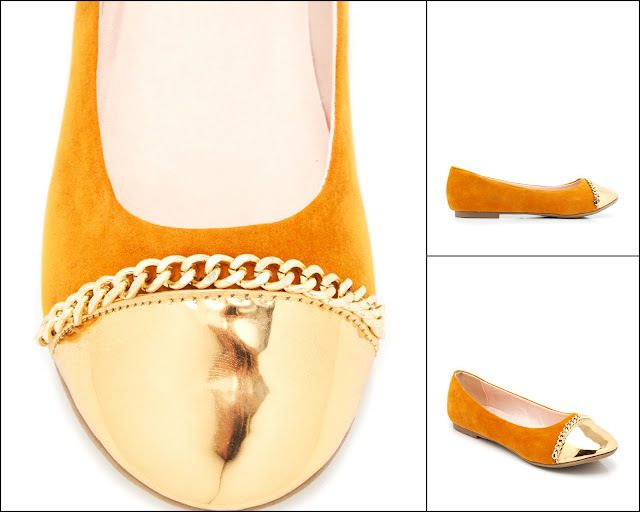 These ballet flats are an example; they are made with faux suede, shiny metallic cap toe and a chain trim. What is not to love about this? and they only cost $19.80 on Gojane.com (HERE) and $20.20 on Urbanog.com (HERE). I want them in every color! I love these flats. What are your thoughts on these flats? Be sure to leave a comment! Thanks for visiting my blog and HAVE A WONDERFUL WEEKEND!